Forget the bags, the shoes. 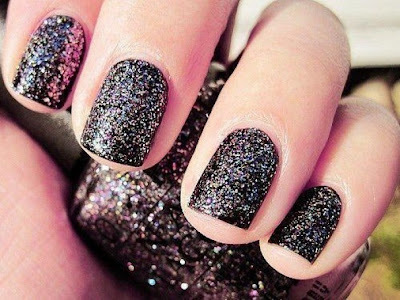 For the nail polish obsessed, the best accessory for fall is lacquer. So what shades generated the most buzz at fashion week? Plenty of people disagree with me. I still see it out and about on women here in New York on a daily basis. Think deep, dark variations of red and navy offset by cool tones of minimalist white and beige. 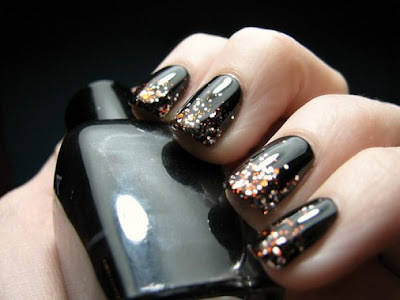 The bigger moments of drama belonged to pop-art effects and touches of texture (leather nails!) worn in an unexpected way.